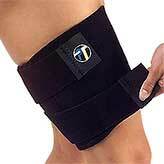 Orthopedic support is not something that should be taken lightly. 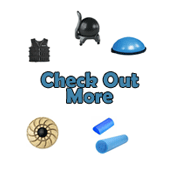 When you seek orthopedic support supplies, you must ensure that you are getting the best of the best. 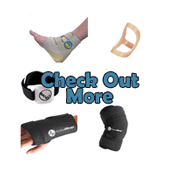 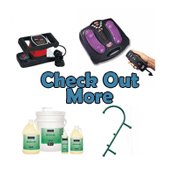 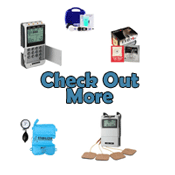 We at Pro Therapy Supplies only stock the highest quality orthopedic products so our customers can heal quickly and with as little pain as possible. 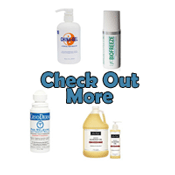 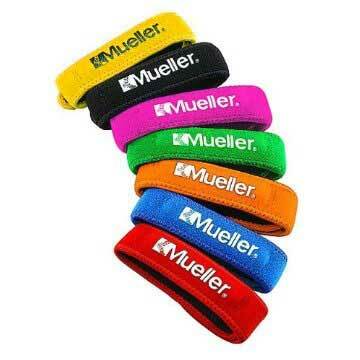 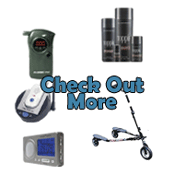 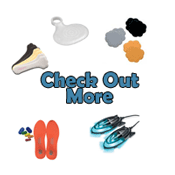 Orthopedic medical supplies come in as many different shapes and sizes as they people who wear them. 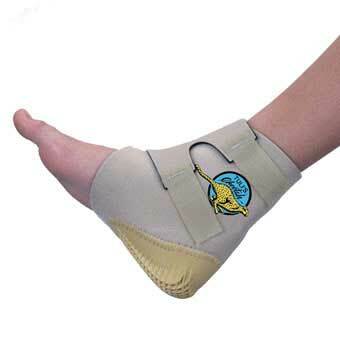 Ankle and foot supports are used for those who have sprained or twisted joints but must still face each day. 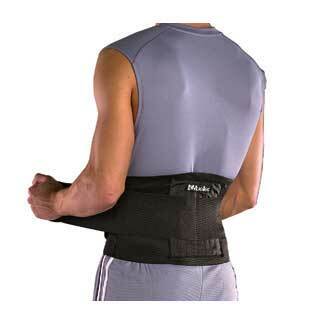 Back and abdominal supports keep back pain to a minimum. 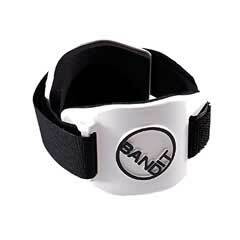 Hand and finger supports are generally used for those with carpal tunnel or twisted wrists. 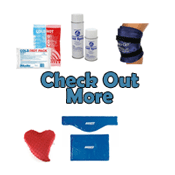 Knee, calf, shoulder and hip orthopedic support garments are just some of the many options available to you through Pro Therapy Supplies. 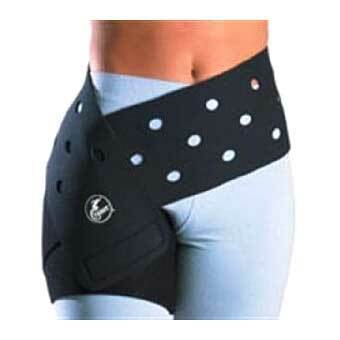 Body support clothing can be important to the recovery process as well. 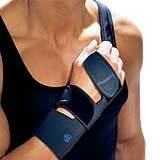 We stock support tops, bottoms, sports bras and sleeves for active people who wish to continue working out while healing. 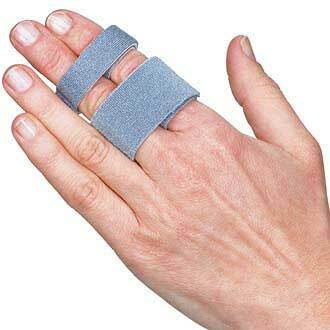 Of course, all injured people should check with their physician prior to pursuing physical activity even when wearing body support clothing.